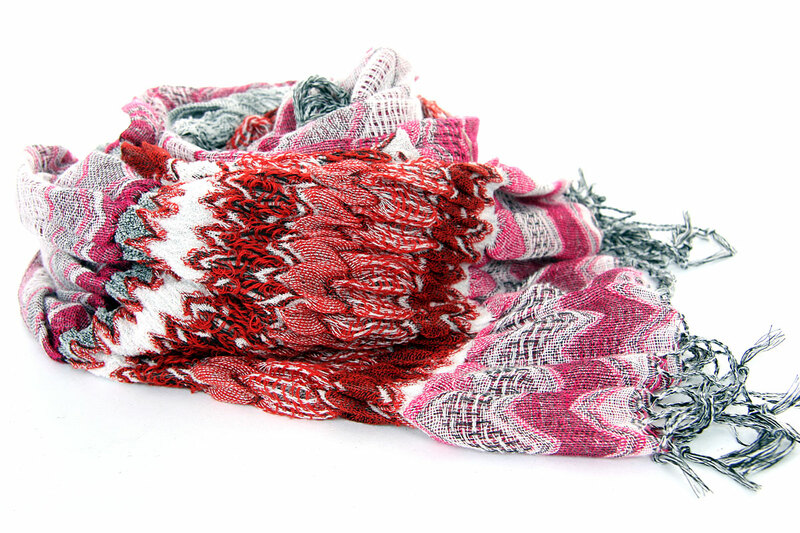 This vibrant knit scarf in 100% acrylic in fuchsia & white combination can light up any mood in harsh winter season. This trendy cold weather accessory has a soft sweater knit design with a bit of stretch for lots of tying methods. Imported.